JAMIE GARBER gets right to the point. She is the Realtor who will fight for you. Originally a Jersey girl, Jamie knows what real pizza tastes like and knows that a bagel is much more than a roll with a hole in the middle. She doesn't go to the beach, she goes down the shore. Jamie was tempered by grit and determination. Dedication and service are her strengths. Negotiating the best deal for you is part of her DNA. Jamie and her family had an opportunity to move to Florida and she grabbed it. She is very proud of her children's achievements. Her son Drew, graduated from the prestigious Benjamin school in Palm Beach Gardens, later become a 'Nole' earning his bachelor of science at Florida State. Today his is attending PCOM Philadelphia school of Medicine earning his master's degree in Biomedical Science. Her daughter Lexi graduated Salutatorian out of 500 students at Dwyer IB and is now at the University of Florida Pre-Med. 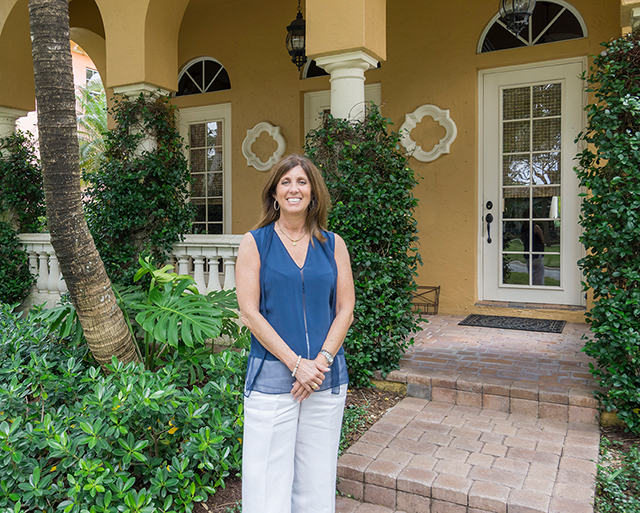 Jamie has sold homes, condos, and vacant land from the north end of Jupiter to Boca Raton on the south end. She has sold in gated golf and non-gated communities. No deal is too small, as Jamie gets a "high" out of seeing the joy of her clients finding a destination home that makes a lasting difference in their lives. While Jamie embraces new technology, every client has an old-fashioned manila envelope file. Your file goes wherever Jamie goes and she is constantly looking over them early each morning to make sure no stone goes unturned in search for a Buyer for your home or finding the perfect home for you. You won’t find a better agent at follow through and nothing will fall through the cracks. Jamie has a trained eye, allowing her to suggest the proper staging of homes. On the buy side, Jamie has confidence in suggesting purchases. She knows the honest builders and interior designers, as well as the ones to stay away from. 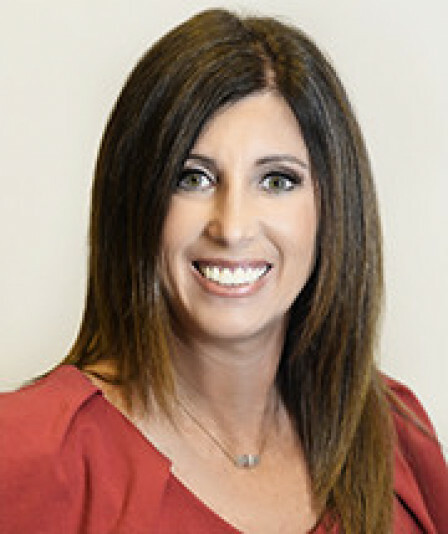 After 6 years as a Realtor in New Jersey, 6 years as a Realtor in Florida, and 10 years as a sales rep in New York City, Jamie can honestly say that she understands the art of the deal. Jamie has the experience to get the job done. So, give Jamie a call. She will buy you a cup of cawfee and tawk about getting the best deal for you.